When watching historical plays you often see samurai committing Seppuku. He would hold a dagger and plunge it into his stomach, cutting it until his own death. 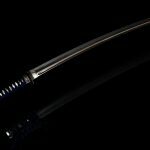 It is a shocking custom of the Samurai, famously known outside Japan as Harakiri. 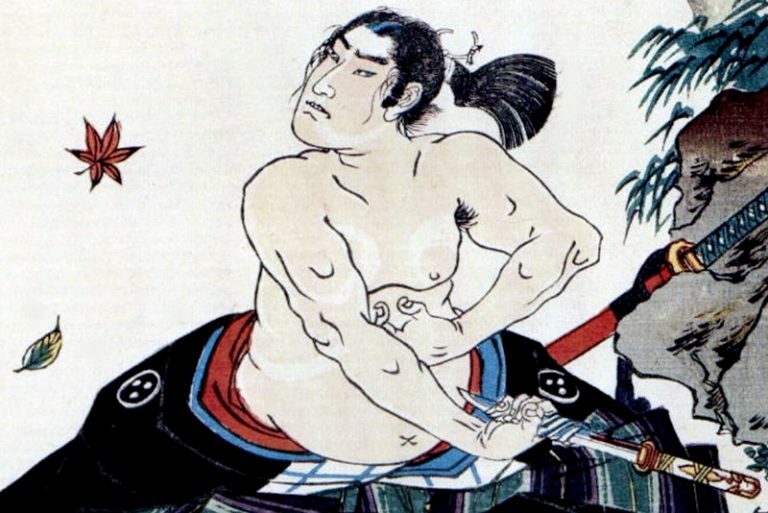 Seppuku was only allowed for samurai, and it was considered a method in which one died with honor. The Samurai would cut his stomach in a straight line or in the shape of a cross. By his own will, he will plunge the dagger into his left side and drag it horizontally. When performing and cross-shape Seppuku he would pull the dagger out and plunge it again into the pit of his stomach and cut downwards. It is a frightening scene even just to imagine. 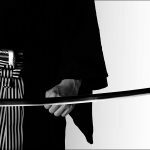 Anatomically, there are no thick blood vessels around the stomach, so Seppuku does not cause on to bleed to death that fast. It is a method that causes one to writhe in agony while he slowly bleeds to death. But why did the Samurai, in the name of “dying an honorable death” choose such a method? The first Seppuku that can be verified on record was in 988. 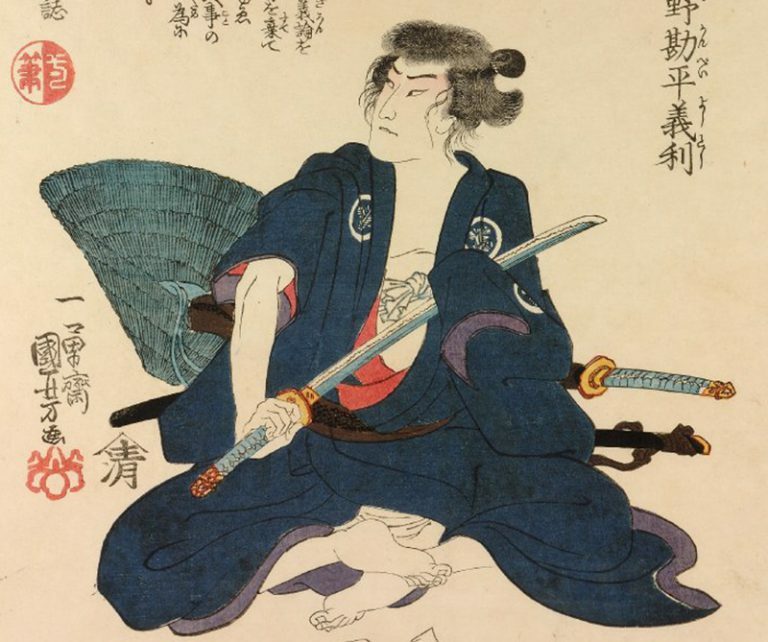 A bandit named Fujiwara-no Yasusuke tried to commit suicide by cutting open his belly and pulling out his intestines when he was about to be captured. This means Seppuku did not actually begin with a Samurai. 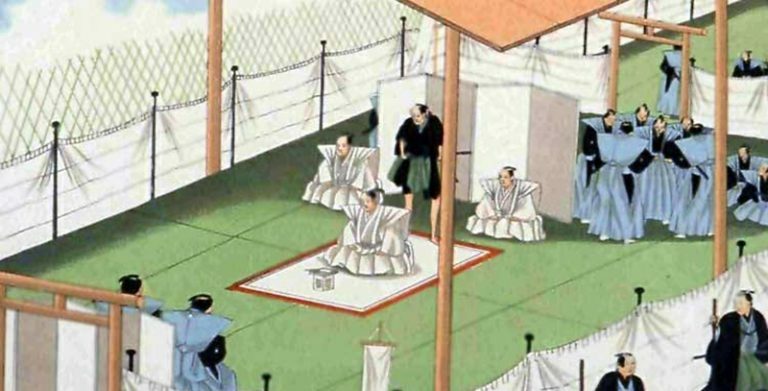 After that, there are some records or Samurai committing Seppuku during the Muromachi era, but the main formula for Seppuku was for Samurai to follow their masters to their grave. 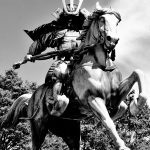 When the nation was deep into civil war and battles happening everywhere, many Samurai who had the misfortune of losing in battle and fearing for their lives chose suicide by Seppuku rather than be killed or capture by their foes. They began to believe that dying with the greatest pain was a Samurai’s honor. Also, when an army defending a castle faced defeat, the commander sometimes offered to commit Seppuku in exchange for the safety of his family members and soldiers. But during the Sengoku (civil war) era, the meaning of Seppuku changed dramatically and became a form of punishment for the Samurai. Up until then, Seppuku was done voluntarily, but from this era those who held authority or those who won in battle would order someone to commit Seppuku as a form of execution for their failures. 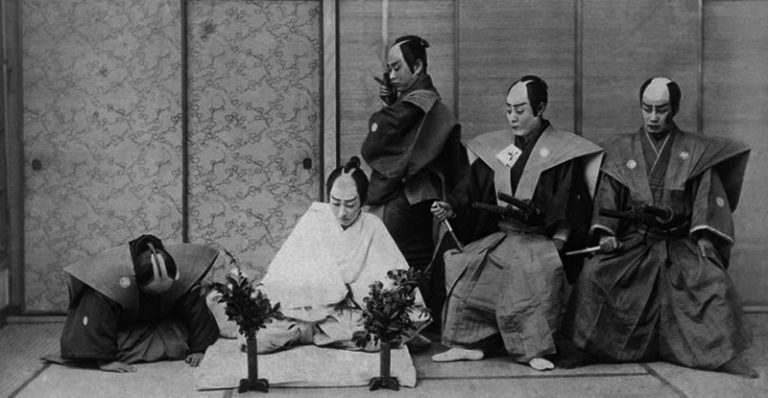 In the Edo period the “order” for Seppuku was established with the introduction of a “beheader”. Specifically, the beheader would stand over the Samurai committing Seppuku and cut off his head. The head would be handed over for examination. Since Seppuku developed into an involuntary method of execution, a beheader was introduced to free the person from severe pain. Yet, the beheader had to be a highly skillful swordsman, as he was required to cut of the head in one blow. 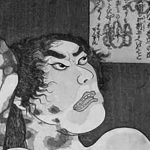 Failing the beheading meant striking the person repeatedly and putting him through even more pain, and it was even considered unfitting for a Samurai and an embarrassment for the household in charge of the Seppuku. Therefore, sometimes the lord would ask other lords to send them a skillful beheader. As the Edo period reached a time of peace, Seppuku simply became a formality. The purification ritual, the notification to the authorities, the preparations and clothing for the day, the length of the dagger, the actual method of Seppuku, the method of beheading, the method of autopsy were all decided meticulously, and Seppuku was carried out like a on an assembly line. Cutting one’s belly to commit suicide has existed in cultures around the world, but Japan’s complete manualization of it is an extreme rarity. 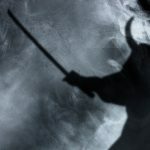 Unlike the samurai during the Sengoku period who lived through a time when they could lose their lives at any moment, in the peaceful Edo period many samurai were no longer able to plunge a dagger into their own stomach. 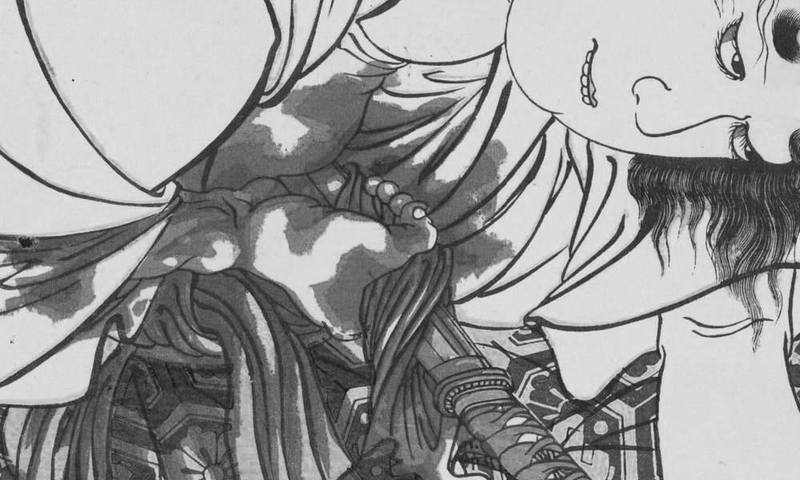 This caused a further change in the “Seppuku” method, where the samurai would not actually cut his stomach but simply touch the dagger laid on a special table, and the beheader would strike him. Some of them would be completely overcome with fear and lose their composure when seeing the dagger, so a wooden sword or a white fan would be placed instead of the dagger. As he reached out for the wooden sword or the fan, the beheader would strike his head. When word got out that a person had committed “Seppuku” using a fan, people may make fun of him as a coward, calling him a “fan-belly”. Actually, there are no records of any clan lords or daimyos committing seppuku because political failures. Usually their generals or close attendants would commit seppuku to resolve the issue. There is a Japanese idiom “being forced to cut one’s belly” which is used in situations where someone is forced to bear responsibility or resign from office. Since the old days, there always seems to be cases where those in power force people under them to bear responsibility. 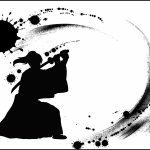 NEXT POST Next post: With All The Types of Shinai Out There, How Do I Choose?